Multi-page marketing products give you the opportunity to connect with your current customers and expand your customer base, resulting in increased sales for your business. We offer booklets, magazines and catalogs in a run size that will fit your business needs. After choosing your multi-page product or working with our professional design team to establish the perfect images and arrangements, you can expect a rapid turnaround so that you can immediately put your new marketing products to work. Multi-page printing options give you the chance to share your products and services with current and potential customers in a variety of impactful ways. Our booklets are printed on durable 70# uncoated paper and work well for sharing your company’s story through mailings. 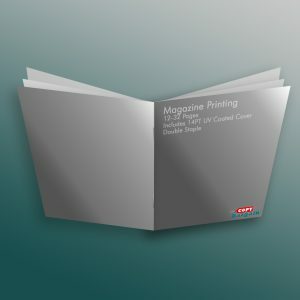 Booklets have many uses to serve as the perfect marketing product for your business. Some examples include programs for an event that you are hosting, a conference handout or direct mail campaigns that require more than a flyer. Magazines are an underutilized marketing product for many businesses. Our magazines, printed on glossy paper with a UV-coated cover, are a great option to keep your customers engaged with your business. Whether you send out a magazine weekly, monthly, quarterly or simply as a one-time introduction to your business, use this print publication to offer testimonials about your goods and services. You can also let your customers know about upcoming events that your business is hosting or attending and provide insider tips that correspond with your industry and the needs of your customers. Our catalogs remain one of the best marketing tools for businesses that want to share quick access to their company’s inventory of products. High-quality catalogs filled with information can entice your customers to make additional purchases and remain loyal to your business. 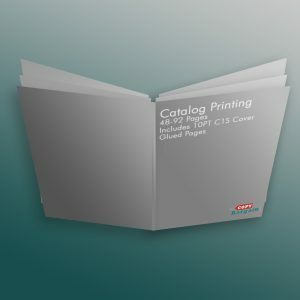 Catalogs also work well for listings or directories that may be valuable to your customers. When you choose to invest in your business through the purchase of marketing products, you need to work with a knowledgeable printer that provides you with multiple options and a quick turnaround. 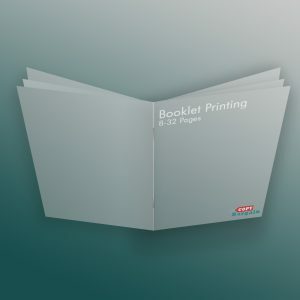 Multi-page printing is uniquely complex and requires the right equipment and expertise. Anything less may result in wasted funds and disappointment. Our expert team of print professionals can offer you exceptional customer service and speedy delivery on any project, whether you’re in need of booklets, magazines, catalogs or a combination of the three.